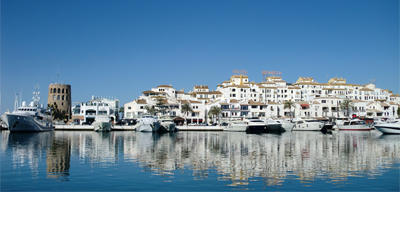 DENIADenia is a town situated on the Costa Blanca, halfway between Alicante and Valencia. 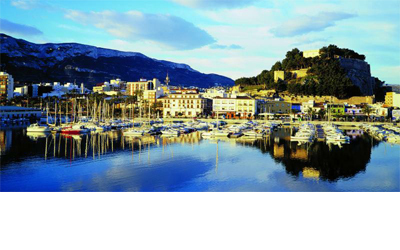 It is a historical, picturesque town with a modern cosmopolitan lifestyle, home to yachts and superyachts alike. A temperate climate all year round. 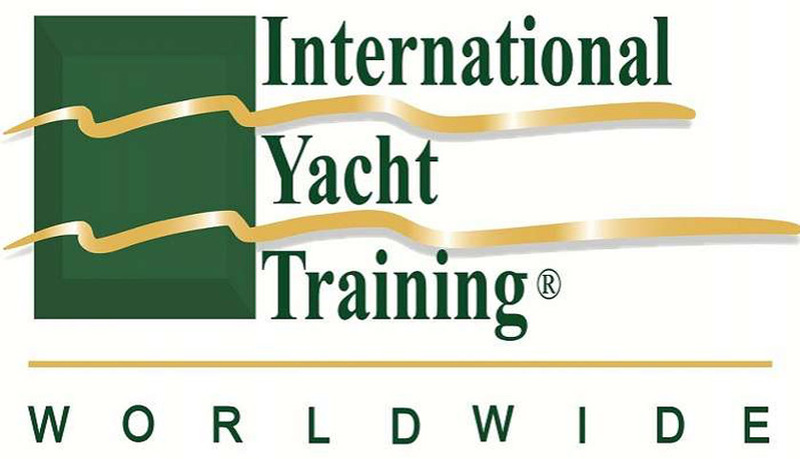 Official IYT CentrePro Sea School is an officially certified IYT training centre, giving you the guarantee of excellence that IYT represents around the world. We have a wide range of courses available. 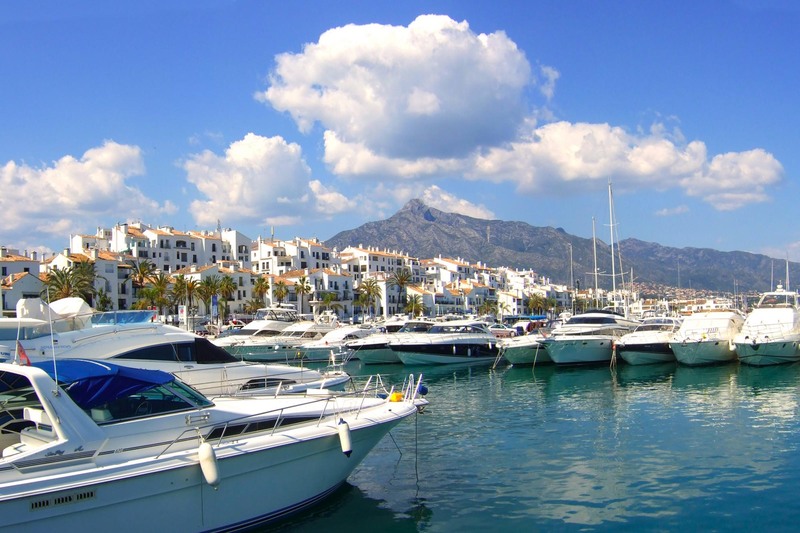 Puerto BanusPuerto Banús is a marina located in the area of Nueva Andalucía, to the southwest of Marbella, Spain on the Costa del Sol. 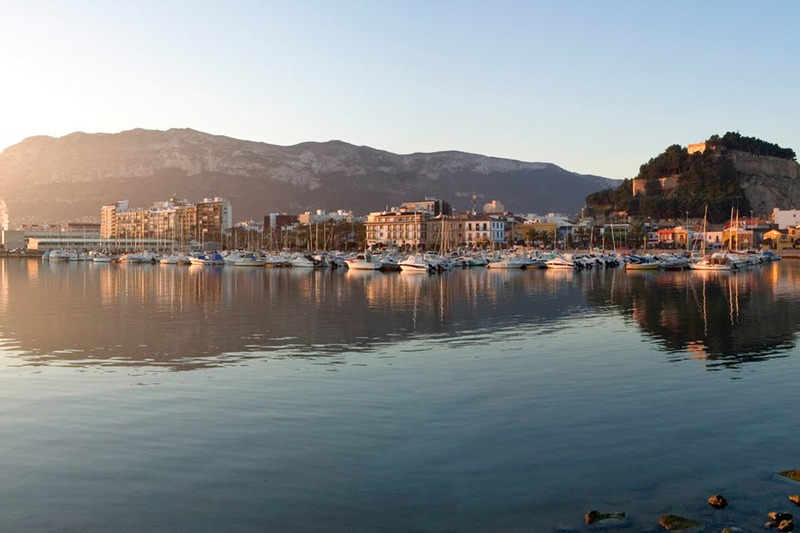 It was built in May 1970 by José Banús, a local property developer, as a luxury marina and shopping complex. 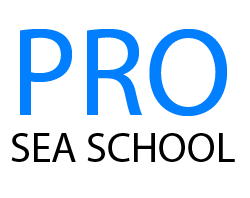 IYT has achieved ISO 9001 - the highest level of management best practices. 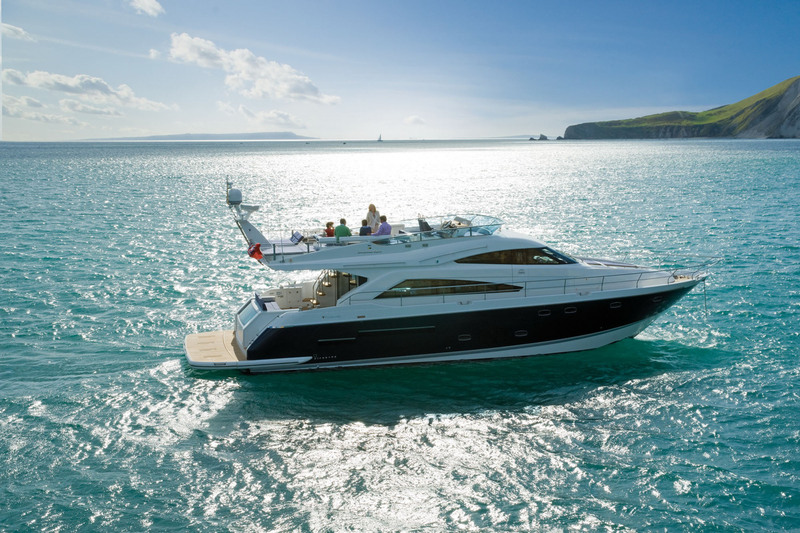 Our partner schools represent the gold standard in safety, marine training credentials, and fun at sea. 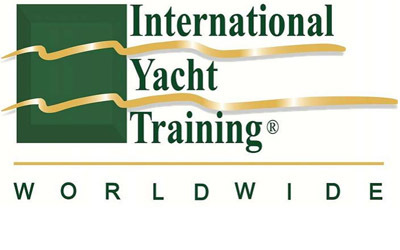 International Yacht Training Worldwide provides the most boating and sailing courses through more sailing schools than any other accreditation body. We believe in a Quality, Professional & Friendly Sea School Learning Environment. Copyrights © 2015 All Rights Reserved by Pro Sea School S.L.